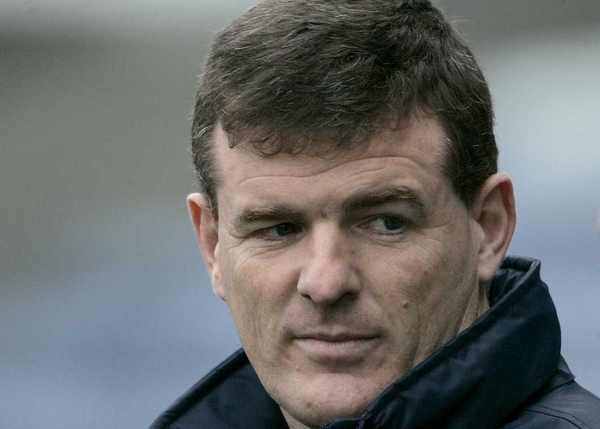 Wicklow have unveiled Mick O'Dwyer as the new manager of their senior football team. 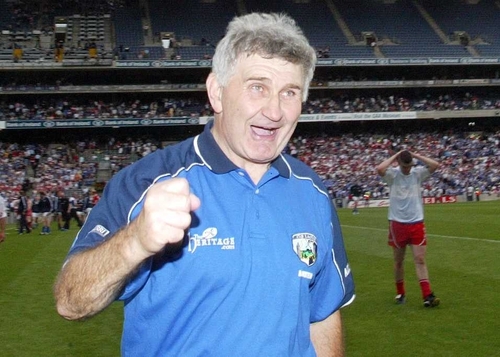 O'Dwyer stepped down as Laois manager just weeks ago and has agreed terms with a Wicklow county board. The appointment of the 70-year-old Kerryman also came with the announcement that Ballymore Properties, which is owned by Roscommon businessman Sean Mulryan, has become the new sponsor of the county team. The unique pairing is expected to greatly improve the fortunes of the Garden County which is one of only two counties in Ireland never to have won a provincial championship title at senior level. 'We are delighted to confirm the appointment of Mick O’Dwyer as manager of the senior county football team for a three-year term and to also announce a new sponsorship deal with Ballymore Properties, which will invigorate the sport at all levels throughout the county,' said the Wicklow county board chairman Michael O'hAgan. Commenting on his appointment, O'Dwyer said: 'I am greatly enthused by this new challenge in my career as a senior inter-county manager.